All national calls are charged per 10 second after the first minute. Connection charge - *Subject to conditions. 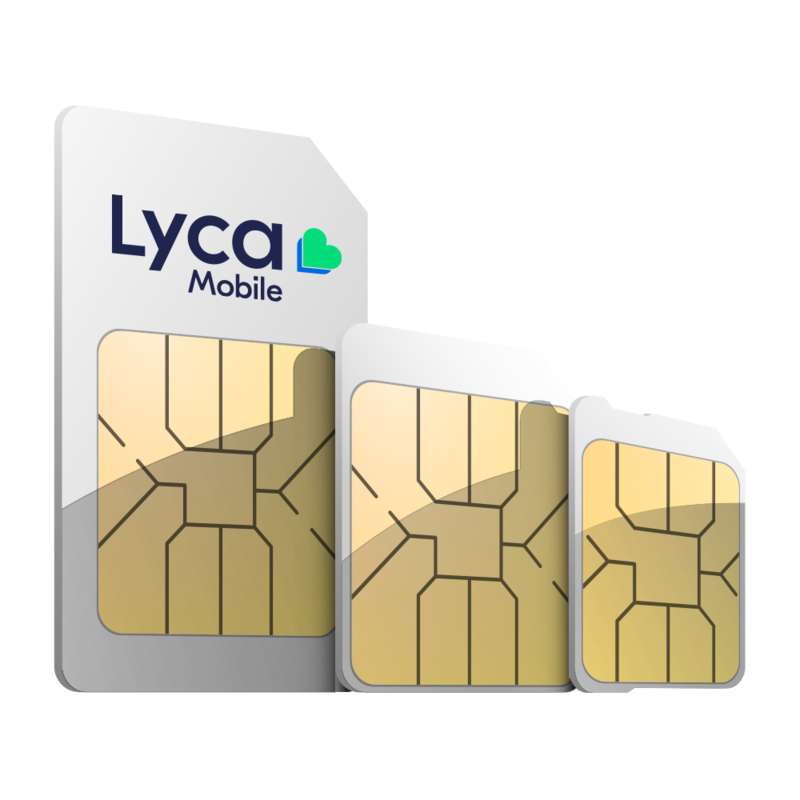 See our Free Lycamobile to Lycamobile calls offer. 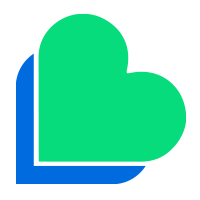 PAY As You GO Roaming Rate New EU roaming rates effective 15/06/2017.